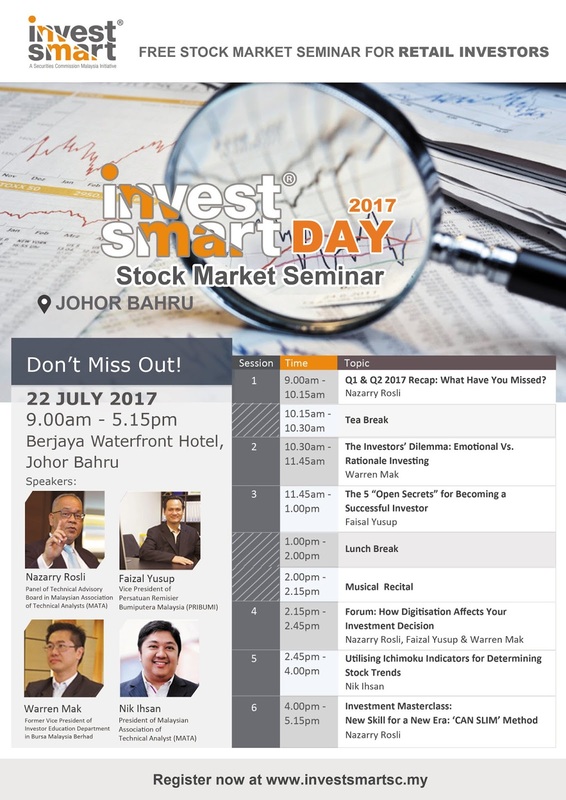 Why you should attend the InvestSmart Day 2017? 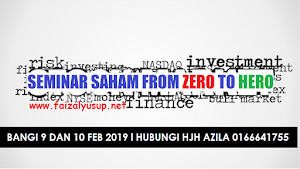 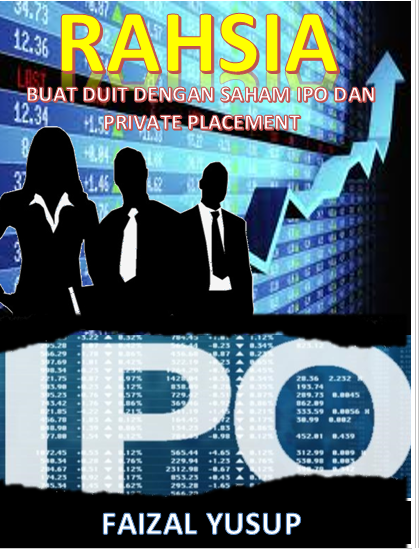 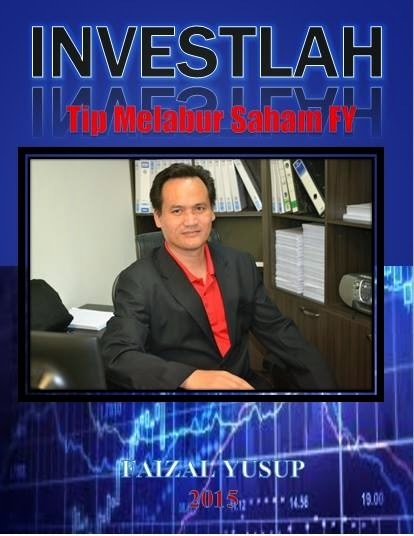 A forum on special interest topics including Fintech, Robo Advisors and etc. 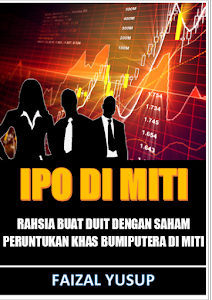 To register, click on the poster. 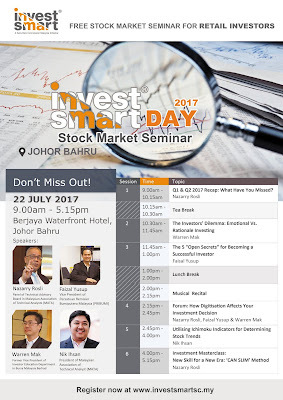 Feel free to call InvestSmart Day 2017 Secretariat at 03-6204 8471 or 03-6204 8127 if you need further information.